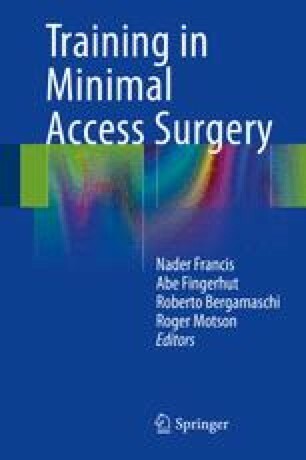 This chapter describes the impact of human factors (non-technical skills) on minimally access surgery (MAS). Errors related to human factors affect up to 20 % of surgical patients, with a small proportion of these errors resulting in death. MAS is particularity challenging and the increased physical and cognitive strain can increase the number of errors impacting on patients. The various domains of human factors will be described using real life examples. These are: communication, teamwork, decision-making, situational awareness and coping with stress and fatigue. The aviation industry has developed effective methods to reduce human error and these will be discussed before detailing the attempts to replicate this training in surgery.